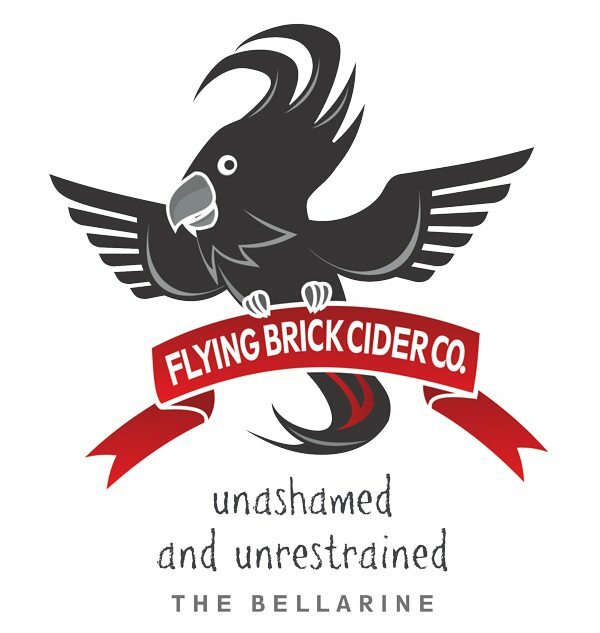 Flying Brick Pear Cider is light, crisp and delicate. A lively, drier cider displaying vibrant, natural acidity. Uncomplicated and pure, an enjoyable drink for any occasion, anytime. 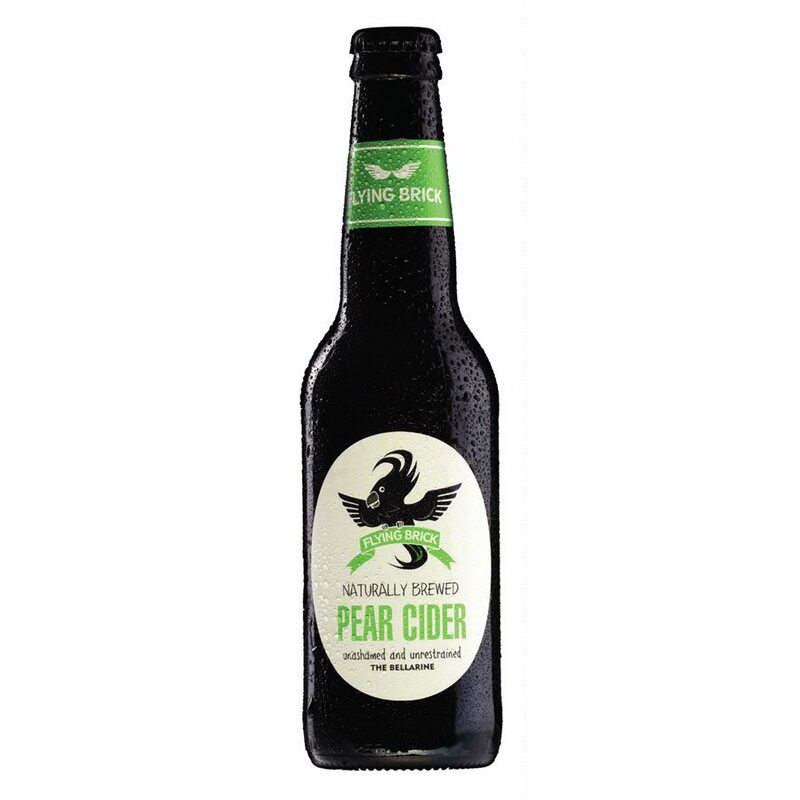 Subtle, succulent pear notes across both nose and palate unashamedly denote this cider’s origins. 100% Fresh Australian fruit…using succulent pears, never from concentrates. No additives or gluten…free from added sugars, colours and concentrates, and it’s gluten free.